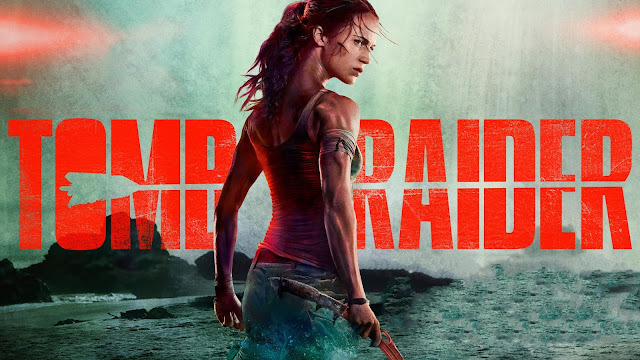 In this episode of The Movie Lovers Jeff and Shanna catch up on some 2017 movies, review the latest video game movie Tomb Raider and count down their favorite movies of the year 2000. It's our 25th episode! 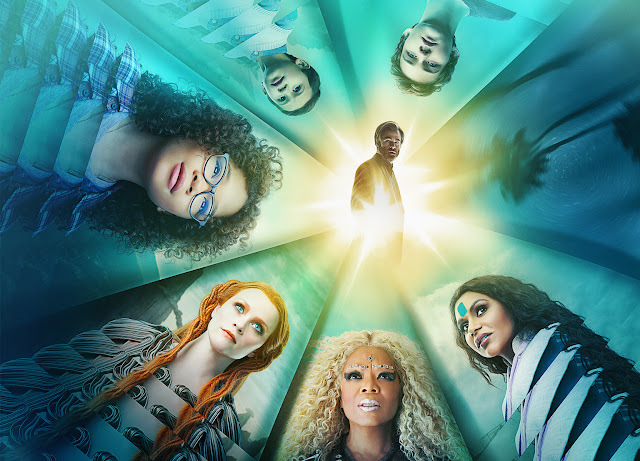 Jeff and Shanna catch up on a couple 2017 movies and talk Oscars before reviewing Ava DuVernay's latest, A Wrinkle in Time, and counting down their favorite movies from the year 2001.